15mm stack, high-Rise CNC Alloy bearing cover with matching Revolver BB design. 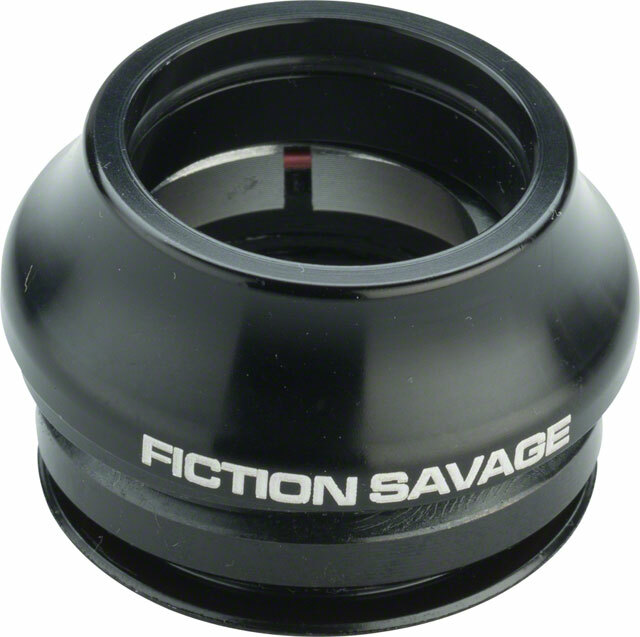 Available SoonSorry, 'Fiction Savage Headset Black' is currently out of stock. Please check back later or contact Bikeman for an expected availability date. Refer to our Shipping Terms for more information.